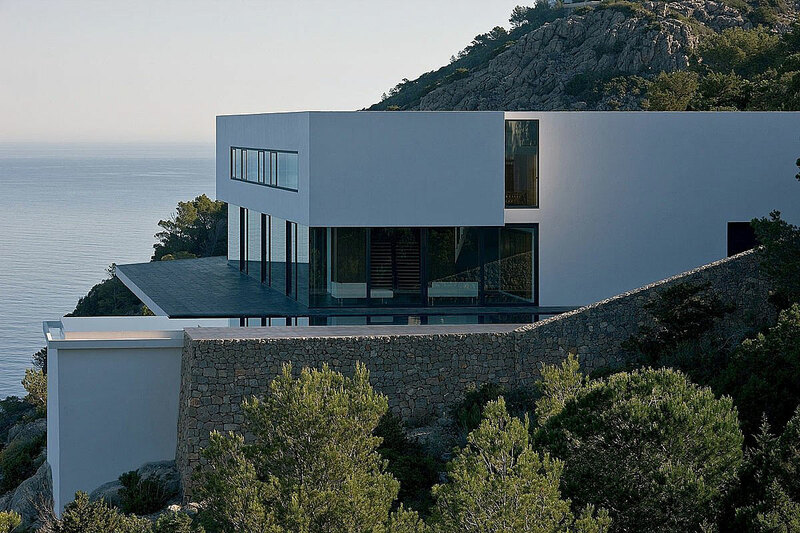 Casa Jondal was completed in 2007 by the Ibiza based studio Atlant del Vent. This 4,090 square foot villa harmoniously combines traditional Spanish architecture with contemporary elements. The outdoor space includes a large terrace with a swimming pool running the entire length. 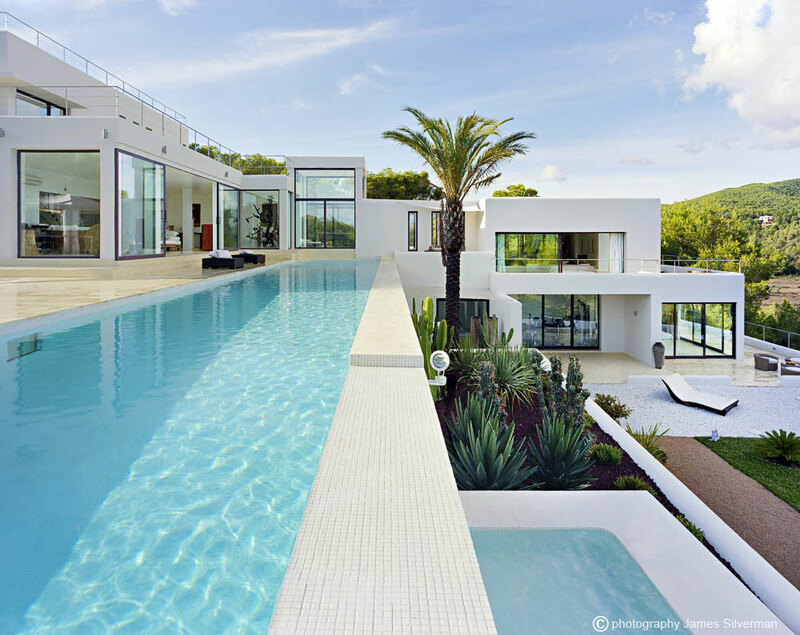 Casa Jondal is located in Ibiza, Balearic Islands, Spain. 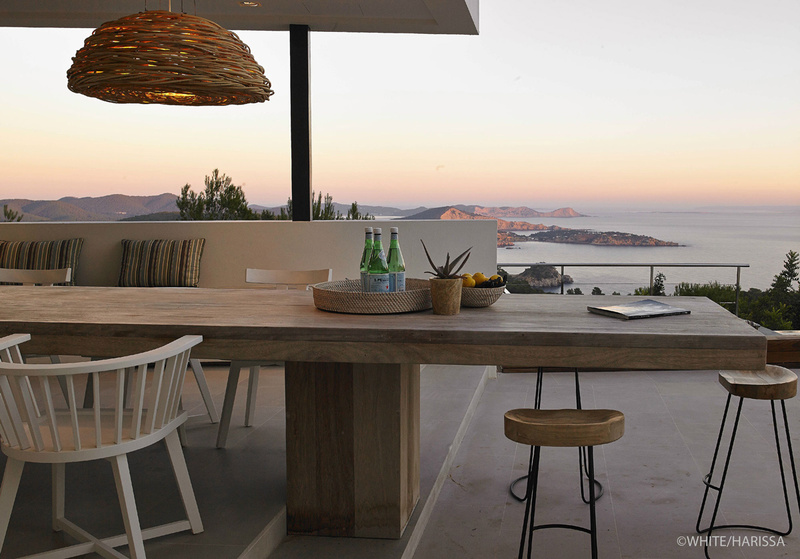 Can Schlacher was completed in 2011 by the Ibiza based studio Atlant del Vent. This stunning contemporary holiday home enjoys panoramic coastal views from an elevated location, high in the hills. 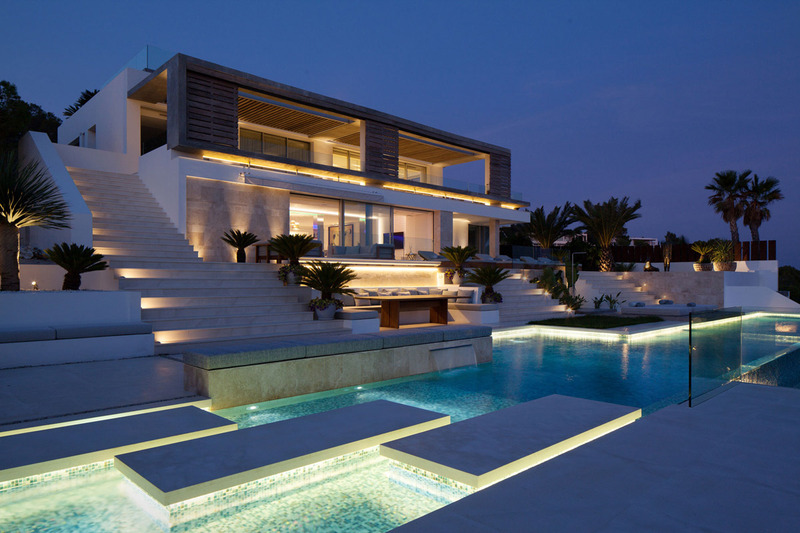 Can Schlacher is located in Ibiza, Spain.